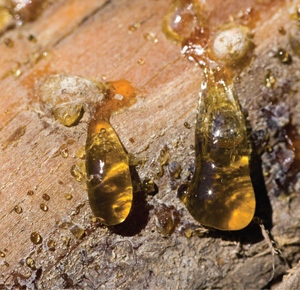 ProLink™ Ethanol is a fast, easy and convenient total-etch, ethanol based single step bonding agent. 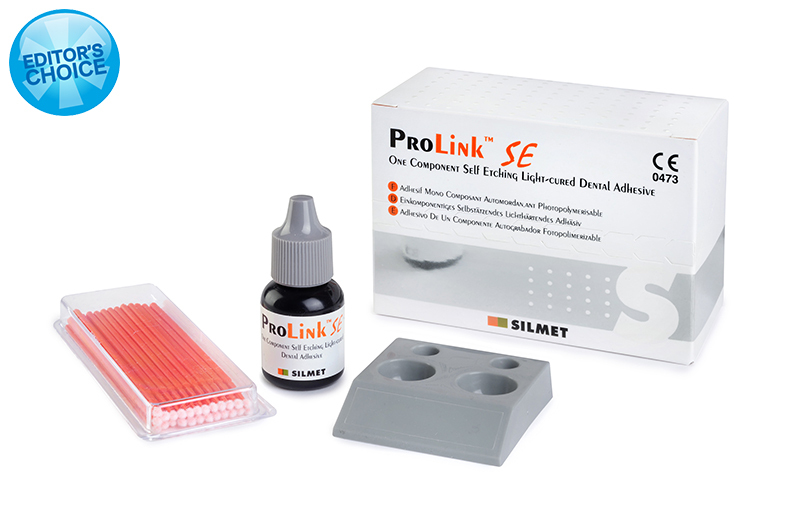 ProLink Ethanol delivers outstanding shear bonding values to dentin, enamel & all popular light, dual or auto-cure composites and is suitable for a variety of indications. 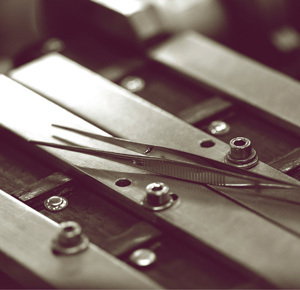 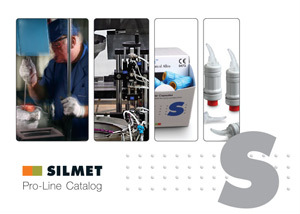 ProLink™ is a single step bonding agent that delivers outstanding shear bonding values to dentin, enamel & all popular light, dual or auto-cure composites. 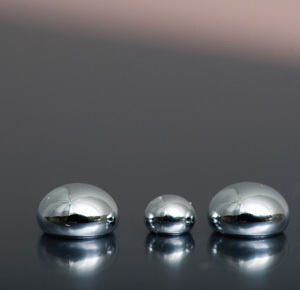 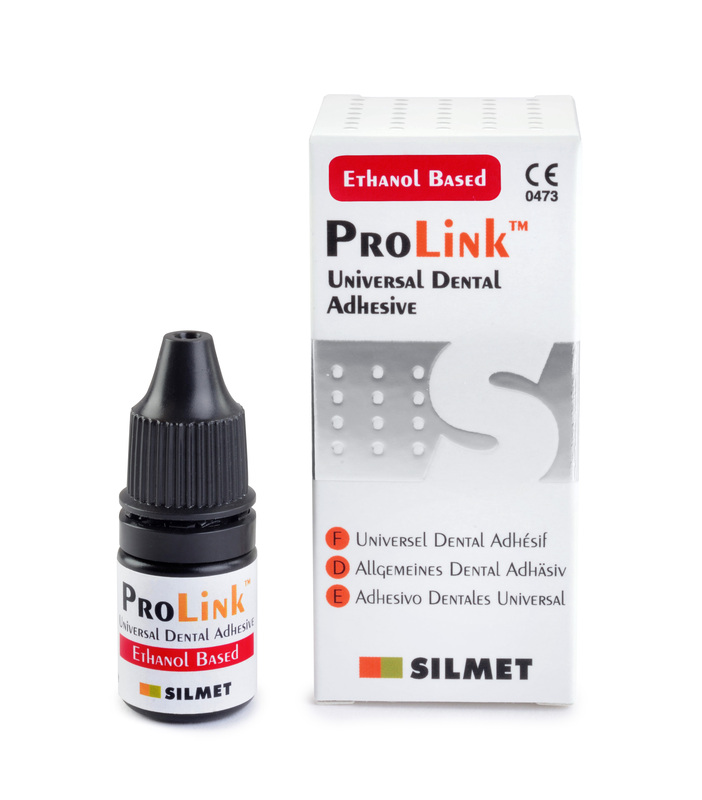 ProLink™ utilizes advanced Colloidal Glass Technology to provide a first class dental adhesive. 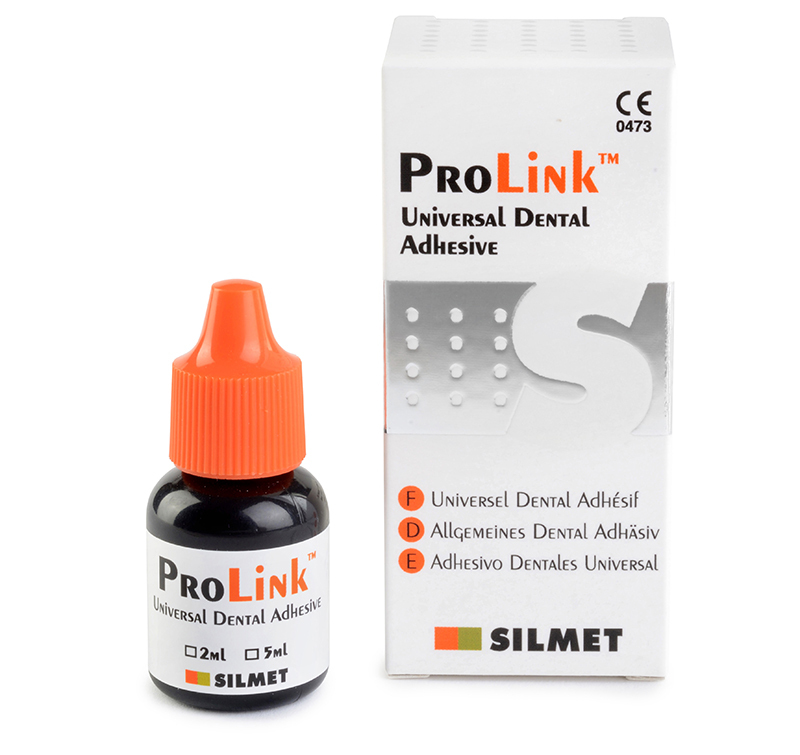 ProLink SE is a light cured self etching one component dentin/enamel bonding agent which combines etch, primer and adhesive into a single component for ease of application.